Do they wave money in your face? So here you go – the top 5 surefire signs of a problematic tenant. Although there are some untrustworthy tenants out there, remember, it’s always the job of the landlord to do a proper screening before getting committed to a lease agreement. 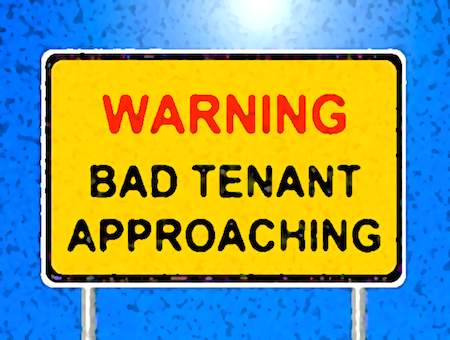 Next Next post: What To Do When Your Tenant Keeps Paying His Rent Late?